Happy hump day! For today's post I will be talking a little bit about this look I created the other day. I am absolutely in love with it! I wasn't too sure what I was doing. All I knew is that I wanted to create something colorful. I started looking up one hashtag on Instagram and there I saw a peacock. BAM! inspired. Patience is key people! Without further a do, lets get right into this post! I always always always start with my eyebrows first. I've adjusted my routine to what it is now but have seemed to have found doing my eyebrows first suits me. 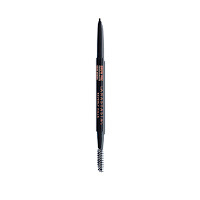 I start with the Anastasia Beverly Hills Brow Wiz in the shade dark brown. 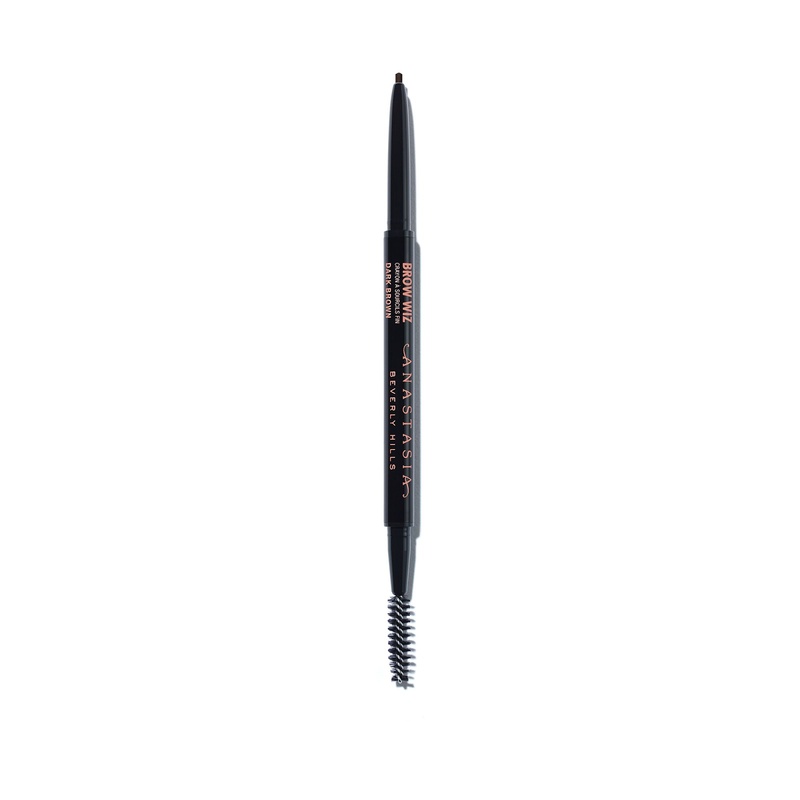 I brush my brows up, create an outline under my eyebrow following my natural shape. However, I like to keep the front of my brow bare for a more ombre look. Then, I brush my eyebrow hair downward and create the arch. I then brush my hairs back up and fill in any sparce areas still leaving the front bare. 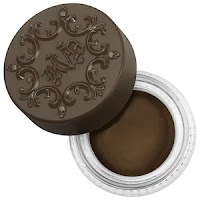 I then darken the bottom of my brow again but this time with the Kat Von D eyebrow pomade in Walnut. After, I go back in with my Brow Wiz and create light feather like strokes toward the front of my brow. Both of these eyebrow products are my go to's at the moment. 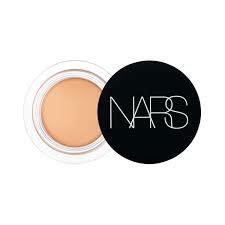 So if you haven't already and are looking for great eyebrow products then try these! You can find them on their websites or even your local Sephora. For my favorite part of doing my makeup, EYES! Eyes are the window to the soul guys! A blank eye is a blank canvas to endless creativity! 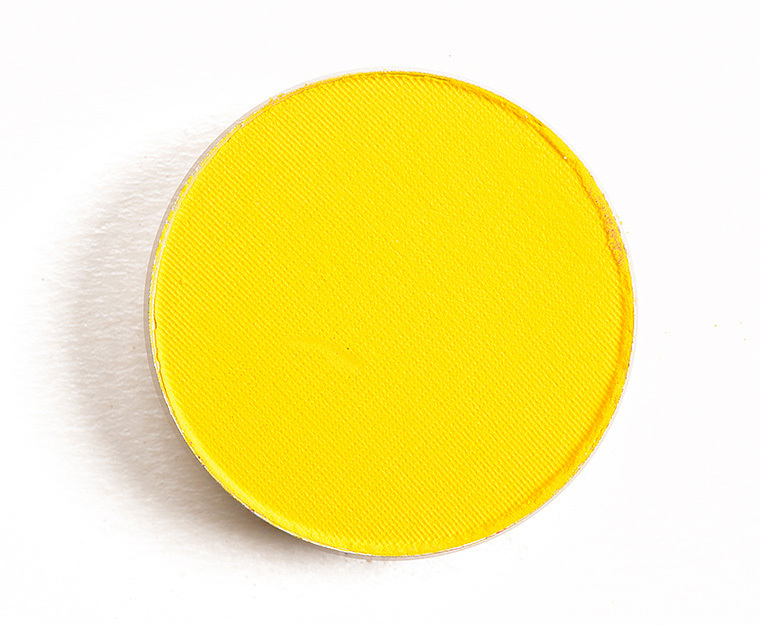 For the first product I used, I picked up a bright yellow shade from MAC called Chrome Yellow and applied it to my crease with a fluffy blending brush. 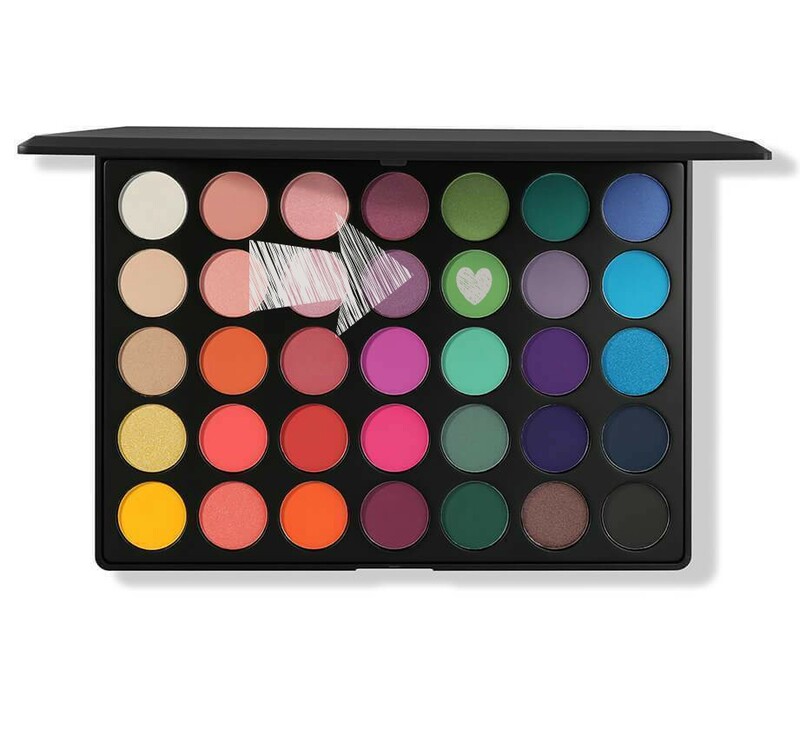 The next product I used came from the Anastasia Beverly Hills Subculture Palette. I used a sigma detail crease brush and packed the shade Axis into my crease and the outer corner of my eye. 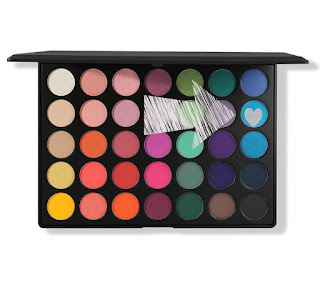 Time to clean up that eyeshadow! To do this I used a flat oval shape brush and applied the Nars Soft Matte Complete Concealer and carved out the lid of my eye not touching the outer corner. For the last shade, I dipped back into the Morphe 35B palette with a flat eyeshadow brush and applied the bluest shade. After that I went back in with my detail brush from Sigma and blended out the blue to the shade in my crease. For Lashes I used the Ardell Mega Volume Lashes and I lost the box so I'm not too sure of the number. Sorry guys! But any pair of full wispy lashes will do! 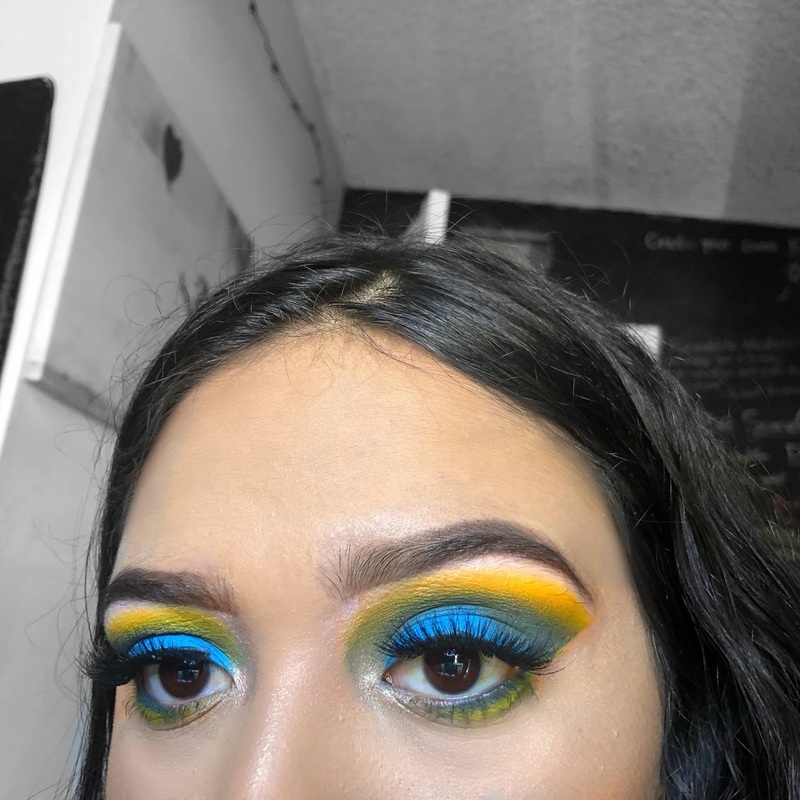 After Applying my lashes I just smoked out the undereye with the shade Axis and right below that, I smoked out the shade Chrome Yellow with a clean detail brush. 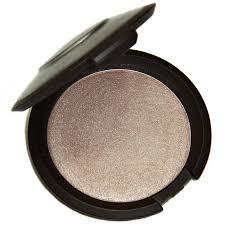 For finishing touches, I applied the Becca Shimmering Skin Perfector Pressed Highlight in the shade Opal onto the inner corner of my eye with my pinky. There you have it! The complete guide to this look! If you guys want me to film a video on this please let me know and I will or if you have any more questions feel free to message me! Until then, catch your next Daily Cup of Lisa next time! Thank you so much for reading!! I love this look! Keep going! thank you so much! it means the world!